Every battery has a lifetime. 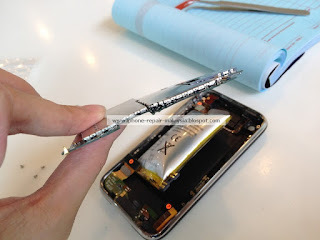 iPhone battery MUST be replaced after two years or before getting serious problem. Shut down itself when power is not lowest. NOTE: We will do a full report of your battery condition first. So that we can know is it battery problem. After that then you decide you replace it or not. Battery condition report is FREE. You can check battery health in 11.3 iOS and later version. But it's not so detail and not accurate enough. 80% health is consider very weak. We use pc software to read your battery condition. It's called "iTool" in PC (there are many others can do). It can read how many times you charged so far and current battery capacity by mAH. Or you can download an App to read some basic condition of your battery. in Apple Store named "Battery Life"
Open the app and click Battery Details. 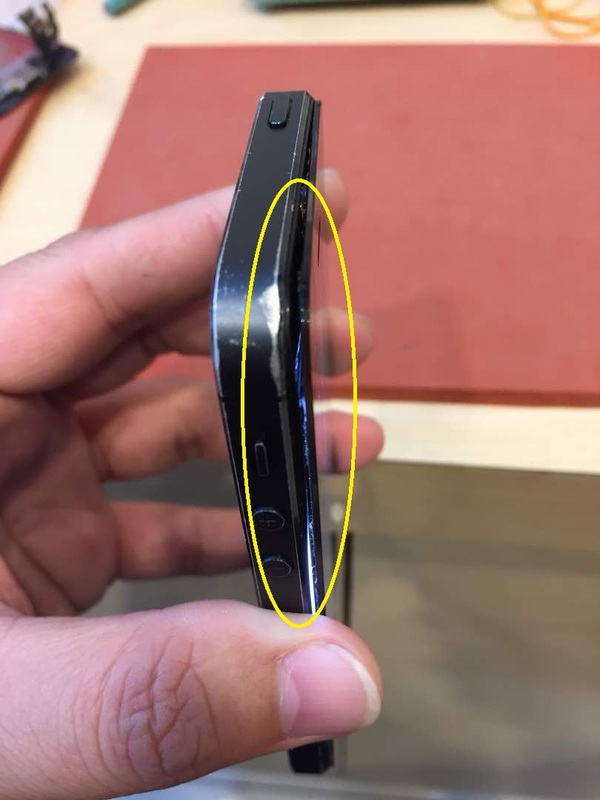 There you can see wear level. 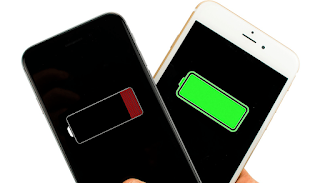 Let say iPhone 7 is 2100mAh, a healthy battery should between 1800-2100. If less than that, it's weak. Because each cycle you charged the battery, it minus 1 mAh. 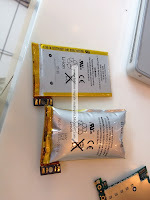 Look for higher capacity battery life? Read this..
We use original battery only. Process replacement is 15 to 20 minutes. On-the-spot. Data Unaffected. So no need backup because we don't need you factory reset / erase entire iPhone. Memory data is remain and safe. UPDATE on Jan 2018: APPLE IS OFFERING ORIGINAL BATTERY IPHONE FOR RM129. RM125. Included GST and labor. 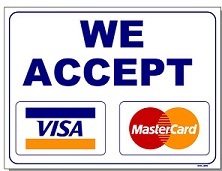 Visit our shop for same offering. UPDATE for 1st Jan 2019 - Apple Battery Offer replacement program is ended. Battery price return to normal. Old models stay cheap. Hundreds of old batteries that we replaced in December 2018.
iPad 2 Screen is popping out. Big gap..